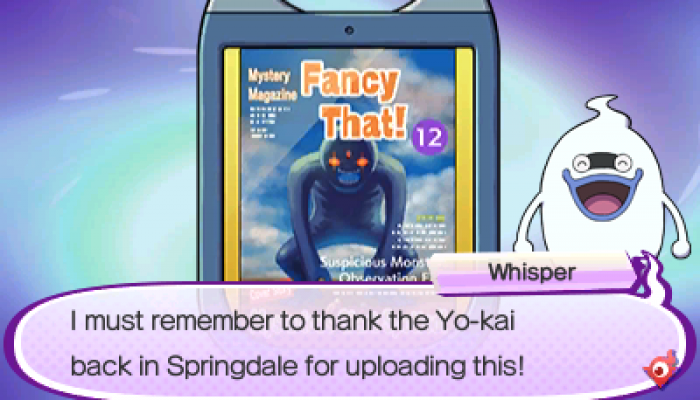 NintendObserver’s select content on the Yo-kai Watch franchise. 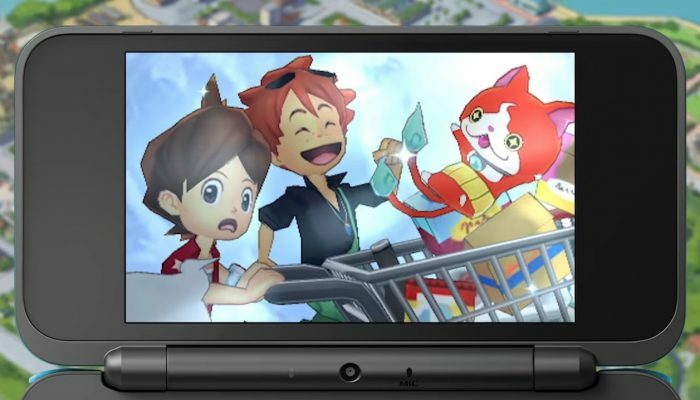 For the first HD Yo-kai Watch game I'm really surprised there's yet to be a word on localization at this time. 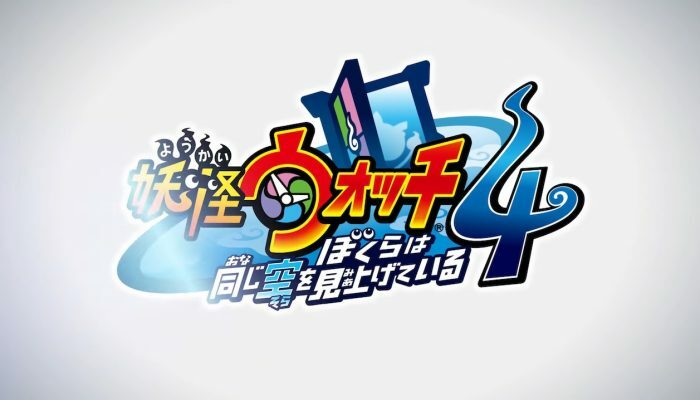 Yo-kai Watch 4 with a new logo and a final name. 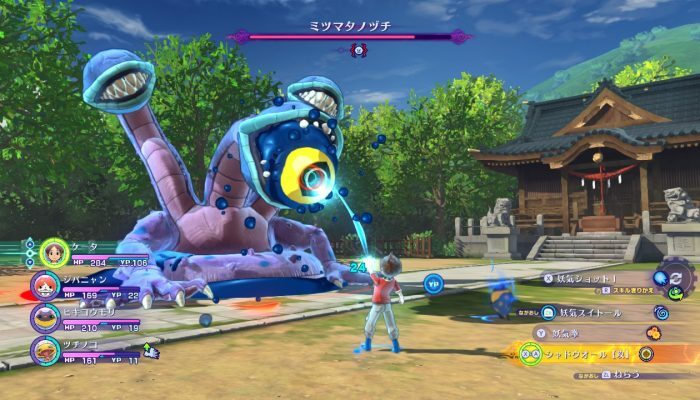 These are the only pictures I have for what seem to have been a pretty important event for the Yo-kai Watch franchise. 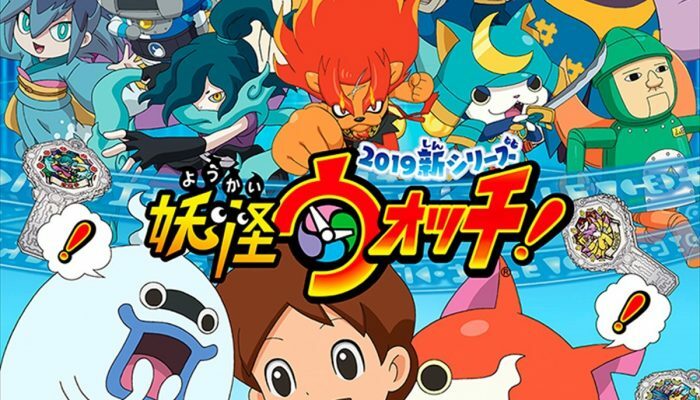 Yo-kai Watch 3 – More Yo-kai, More Mysteries! 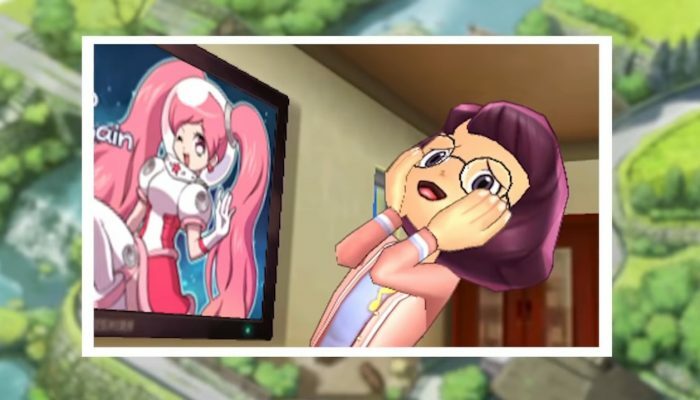 ...Wait. 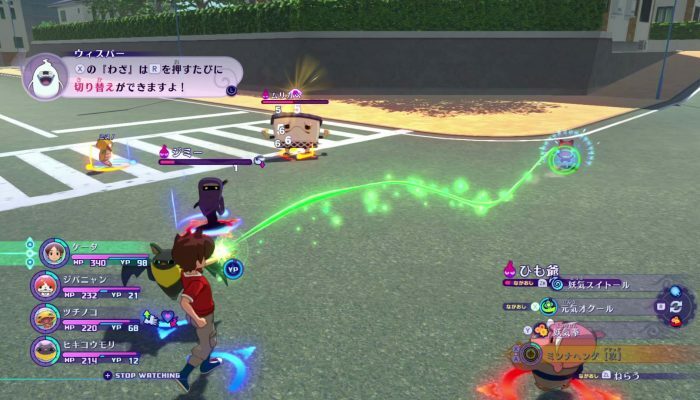 What's a Chocobo doing in Yo-kai Watch?? 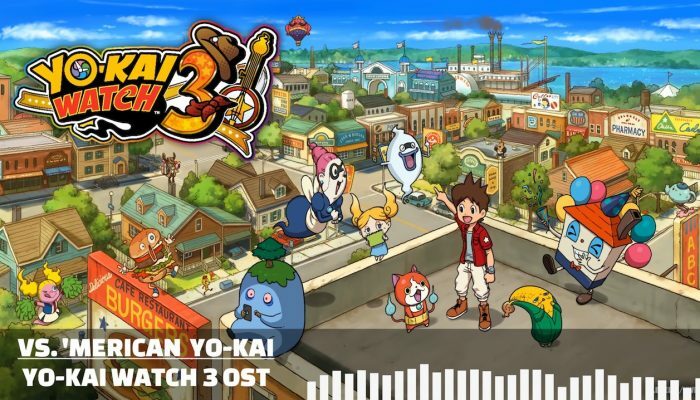 Comments Off on Yo-kai Watch 3 – More Yo-kai, More Mysteries! 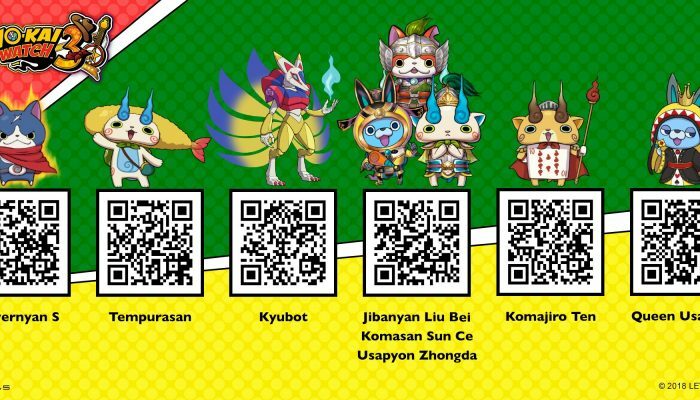 Hovernyan, Tempurasan, Kyubot and more. 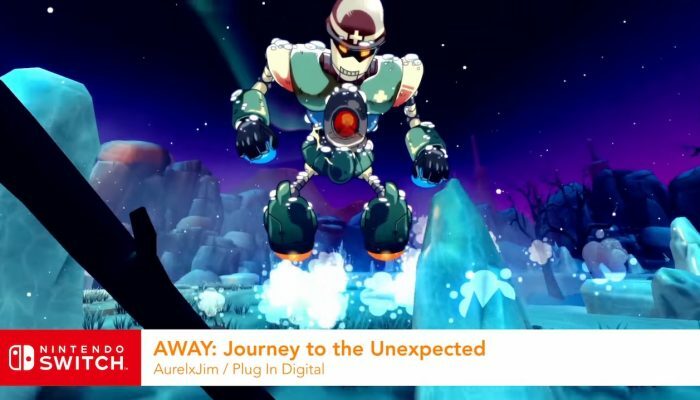 Actions in Nate's story might influence Hailey's story and vice versa. 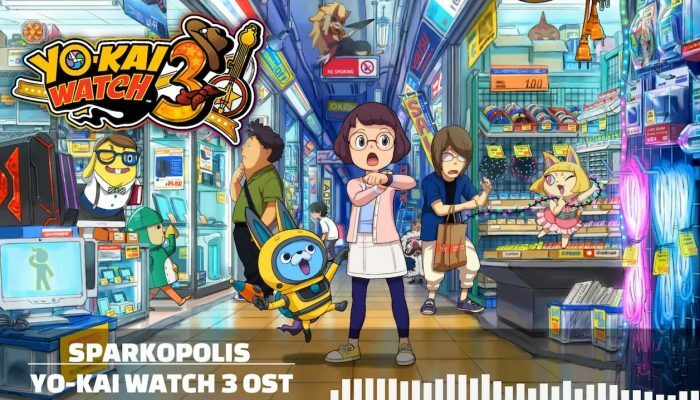 You'll be hearing this song a lot as you recruit more friends to solve the mysteries around the region. 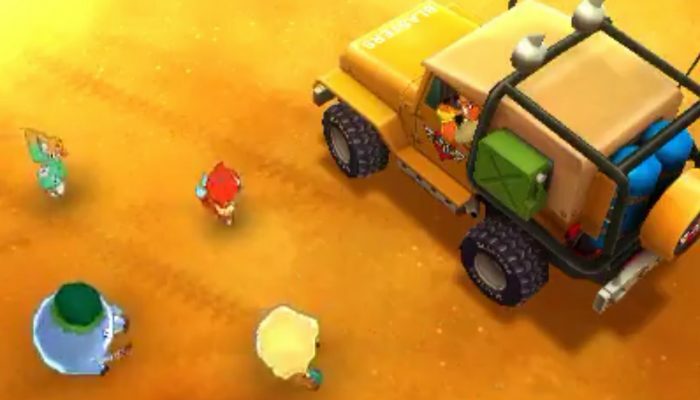 Nate hits the battlefield too. 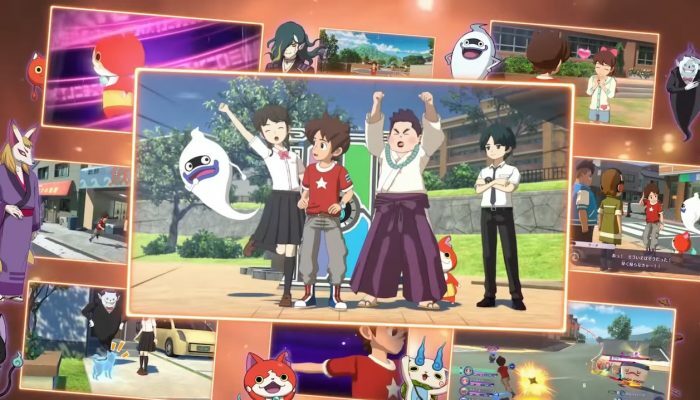 ...Is that car a Yo-kai? 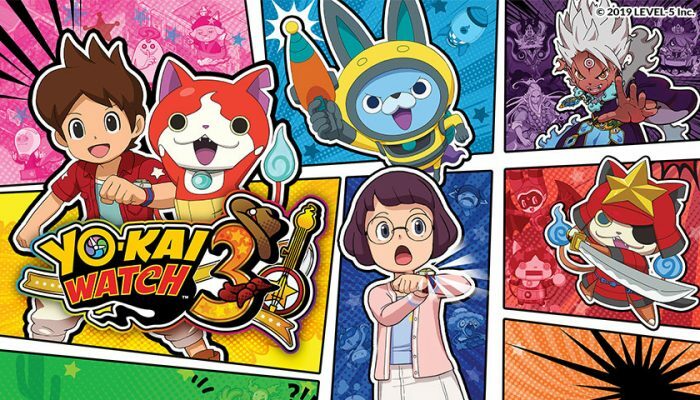 Yo-kai Watch 3 is now available in North America. 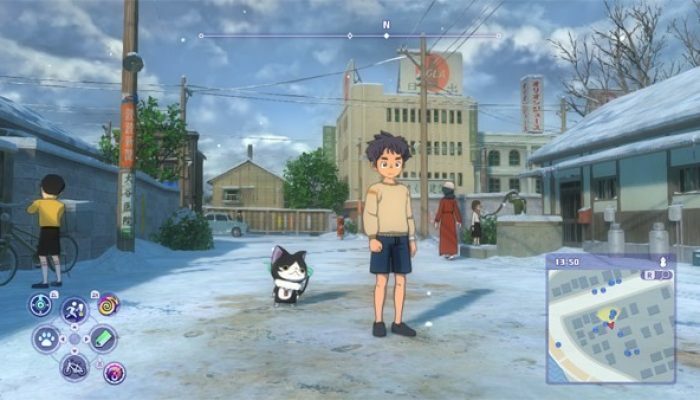 Hailey Anne often comes here to indulge in her love of tech and otaku gear. 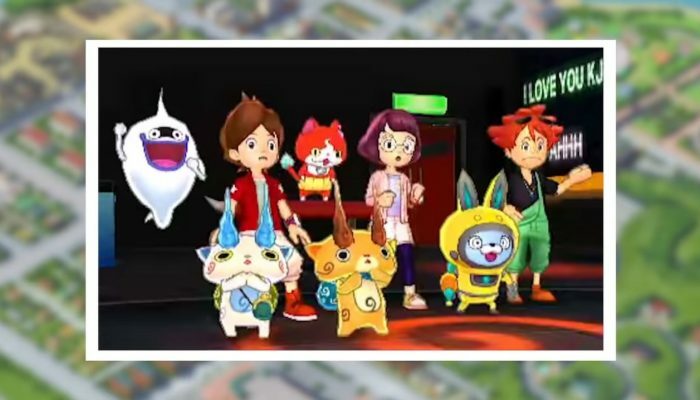 Getting you up to speed on the events from Yo-kai Watch and Yo-kai Watch 2. 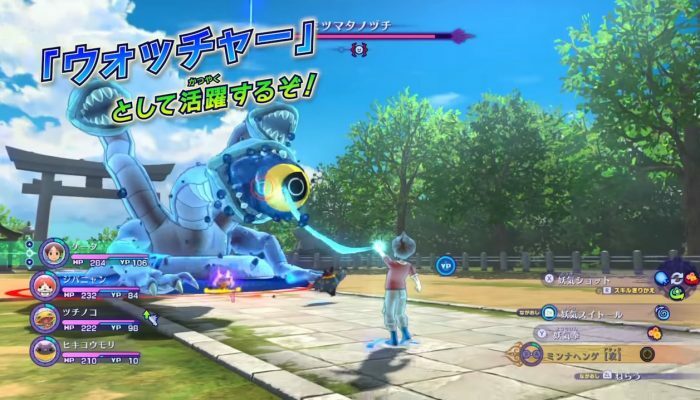 So I assume the spirit dog helps find enemy Yo-kai across the map. 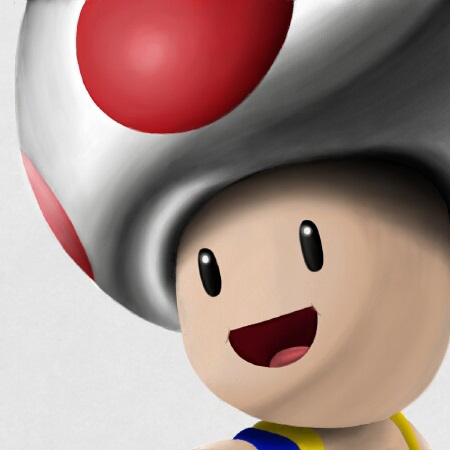 Whoever chose that "'Merican" term at Nintendo of America needs to get a raise. 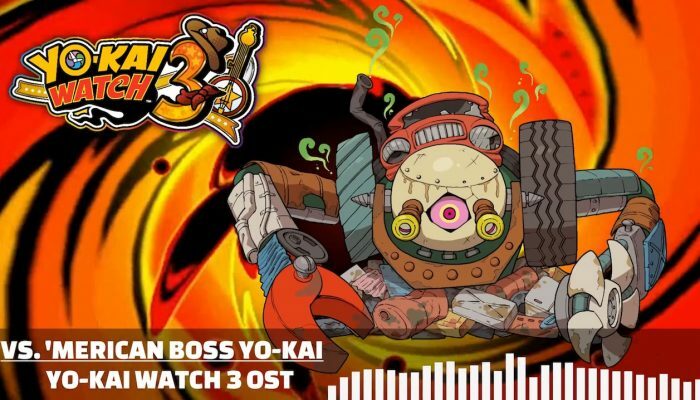 Time for Nate to show he's up to date. 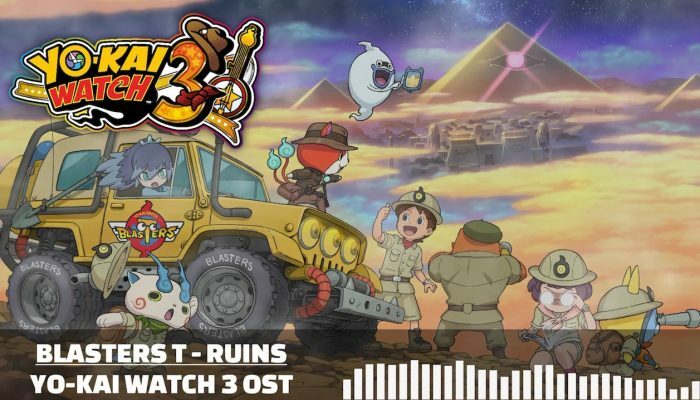 Yo-kai Watch's take on the gold rush era. 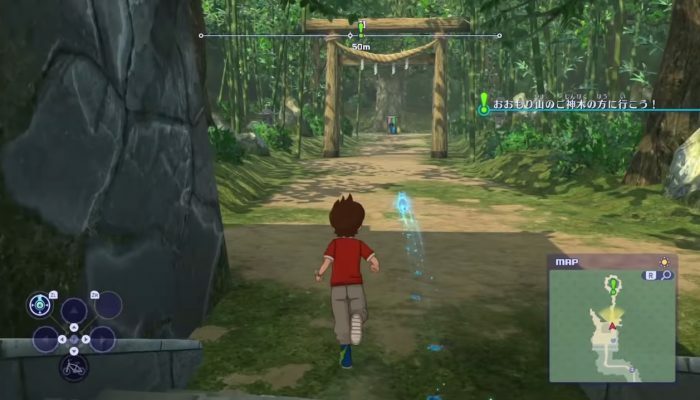 Yep, though he was commenting on the new playable characters in the previous trailer, Keita (as he is known in Japan) is indeed playable.